Paraisópolis is located in the middle of Morumbi, on of the wealthier neighborhoods in Sao Paulo. As such, the contrasts and juxtapositions in the area are quite incredible. Paraisópolis is the second largest favela in SP, holding a population of 80 000 (which was the number given by the last census some 4 years ago- meaning that the current population might be closer to 100 000). This favela in particular represents an interesting condition-“ a city within a city”- as it is located within the expanded center- in the middle of the “formal urban fabric” (something uncommon for SP, most of its favelas located in its peripheries). Paraisopólis has a hospital (Albert Einstein), schools, a CEU (constructed in 2008), 3 formal bus lines in the major streets, etc. 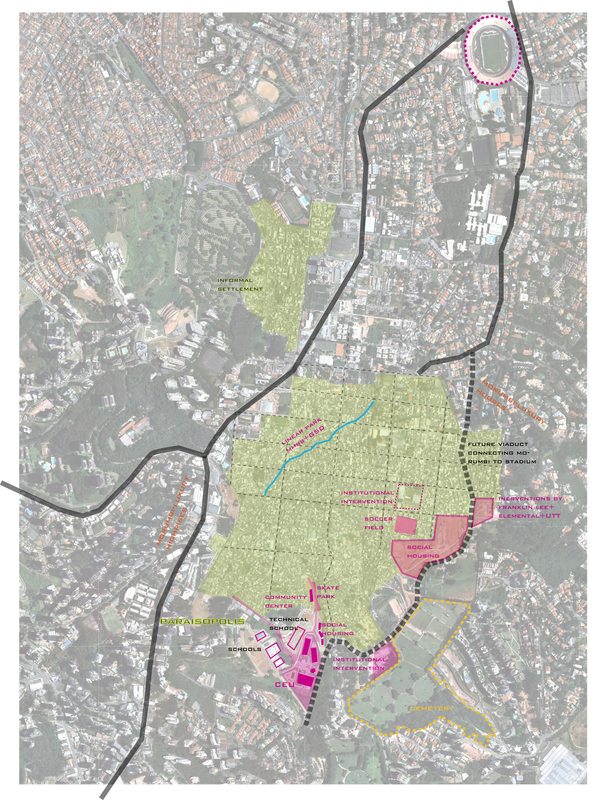 In addition, the favela was built on private land, with existing street delineations, and lot subdivisions (normally, informal settlements tend to grow in public and not private land since it is easier for settlers to secure their homes and not get kicked out of the land). As a result, the settlement grew within delineated blocks, respecting the major streets/access ways already present. 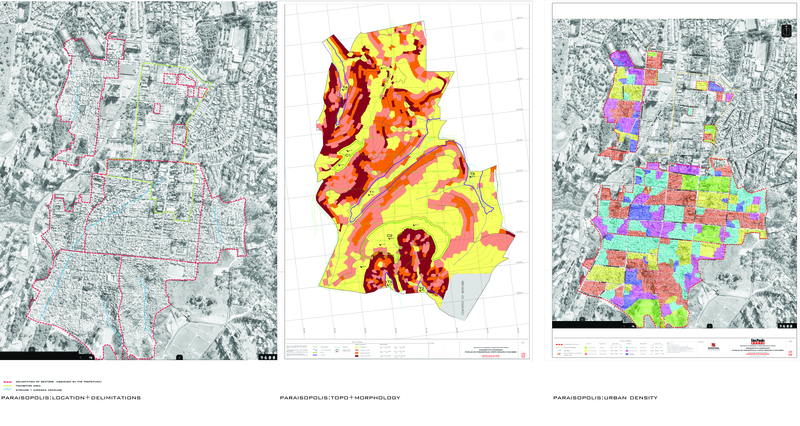 In this sense, Paraisopolis represents an easier upgrading situation (with regards to basic infrastructure) than the usual Brazilian favela, even though the topography is still quite abrupt, holding large hills and very low areas with high risks of landslides and floods. Recently, it seems as though the local government has taken Paraisopolis as a marketing strategy for international eyes. 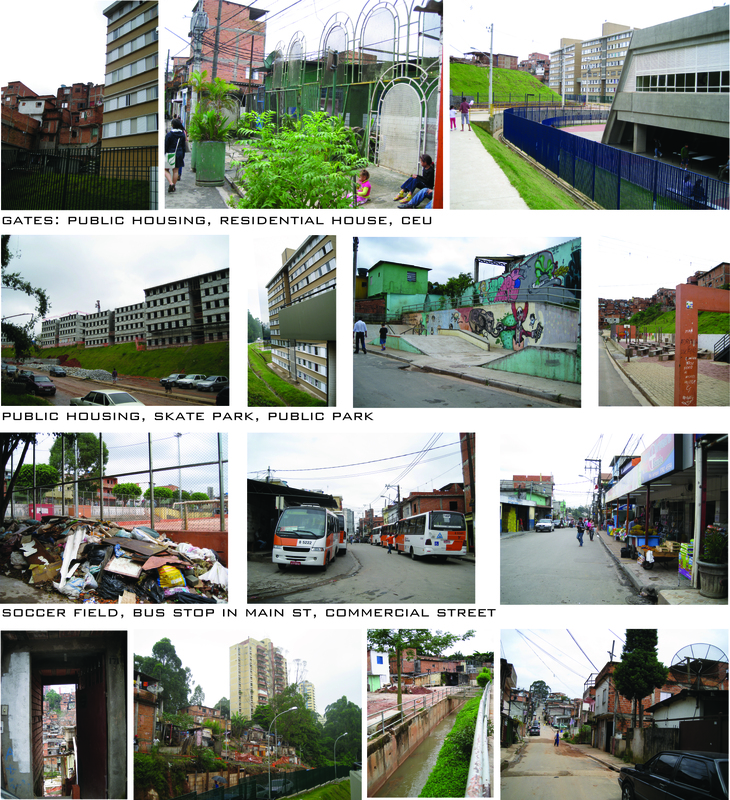 Through invitation, the prefeitura invited Caracas Urban Think Tank, Elemental (Chile), Paulista firm MMB + GSD (Harvard), as well as AA professor Franklyn Lee and Christian Kerez to design and build projects in this central favela. 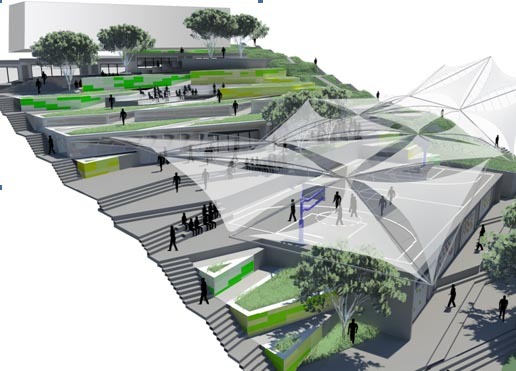 The projects range from social housing, to schools, and parks. In addition, the case of Paraisopolis was presented in the Rotterdam Biennale and will, apparently be one of the sites for the next Biennale, dealing with “Experimental Sites”. 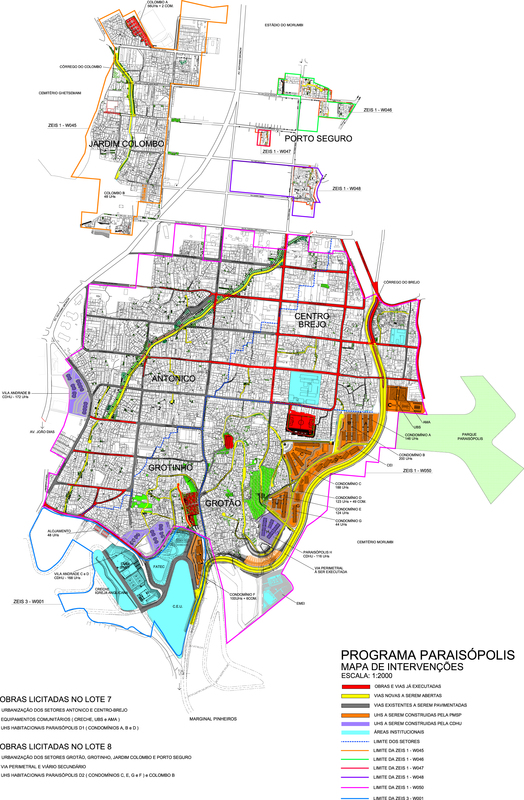 Director of SEHAB (Secretariat de Habitacao de SP), Elizabete França secured 400 Million Reales from municipal ressources for Paraisopolis. Moreover, it appears that the first game of the Soccer World Cup will be played in the stadium adjacent to the settlement, an important reason why the local government is striving to make a viaduct that will directly connect Morumbi to the stadium, and conveniently locate various projects along the new avenue, which will automatically give a new façade to Paraisopolis. Estou bem impressionado com o trabalho que você está fazendo. É muito importante e significativo. Estou na etapa inicial de meu próprio tese de mestrado no programa de Arquitetura da Universidade de Idaho. Seus estúdios parecem ter muito em comum com os meus. 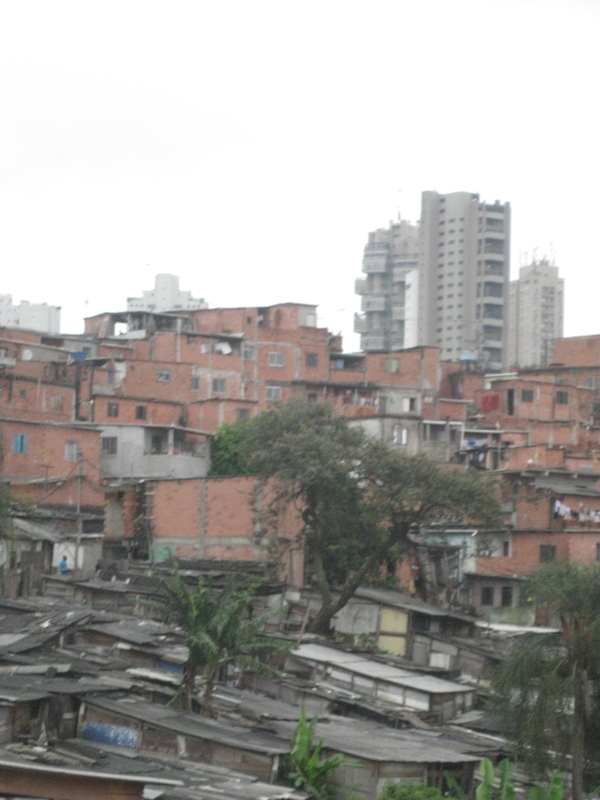 Só, enquanto que pareça que você está enfatizando mais o lado da intervenção de arquitetura formal dentro da informal, eu estou querendo aprender mais sobre os aspectos humanos da evolução e construção (morfologia urbana) das favelas por si mesmas. Tal vez o meu seja um pouco mais como uma “Arquitetura sem Arquitetos” tipo de coisa, querendo aprender algo do processo de vida das favelas, para depois tentar de por em pratica as lições aprendidas, ou então—pois não estou querendo idealizar uma coisa feia, só de ver o bonito na coisa feia, si em verdade houver—de fazer os dois, a intervenção favorável na favela e a coleção de lições valiosas das favelas para o mundo “desenvolvido.” Estou querendo me aproximar aos estúdios com o ponto de vista dos princípios de antropofagia da arte brasileira ou da “intersujeitividade” de Martín Heidegger. Anyway, I’d Love to talk. Search the Brazilian reality is a good theme of masters, but write without reality testing may result in a text that seeks the sympathy of the easy means of dissemination rather than the appropriate academic contribution to the theme of urban slum. As I believe that your comments deserve a more thorough answer, I will answer with another post. For now, I want to thank you once again and will let you know when I post a reply to your concerns and the various points you raise. Thank you once again for your time and once again, I welcome your insight. I’m impressed with all your work!! it is very good. Congratulations!! it’s nice to see when people from out side of Brazil it “studing” our problems!! keep going with your work, you gonna be great!!! I am a masters student at the University of Pittsburgh studying security and policy analysis. Currently, I’m writing a policy analysis comparison regarding urban crime reduction policies in Medellin, Sao Paulo, and San Salvador. Obviously this blog is a great resource to my paper, and I do commend your excellent work. In my research, however, I have been unable to find any data, or more detailed information on the Sao Paulo “Peace Squares (Pracas de Paz)” program. Would you happen to have this information, or know a source that could be of better help than what I have been able to find? My name is Elisabete França and I am a Social Housing Secretary in Sao Paulo City. We have an agreement with the NGO that calls Praças da Paz. I could you in contact with them and they will inform you about teir work in SP City. I would like to say “congratulations” for your website, i found a lot of informations there. 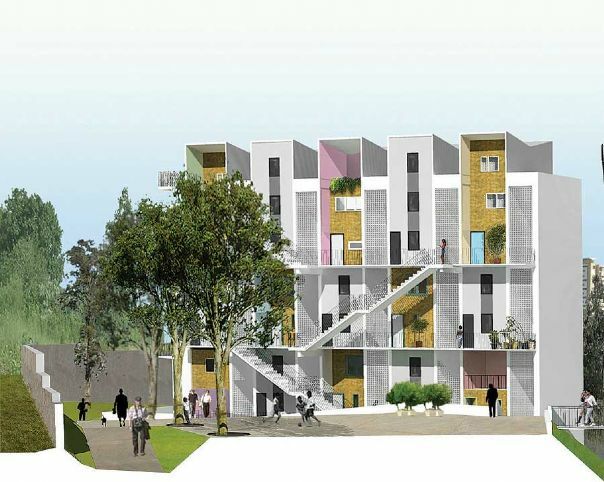 What the architect can propose to improve life in favelas respecting the manner of life of the habitants?How? 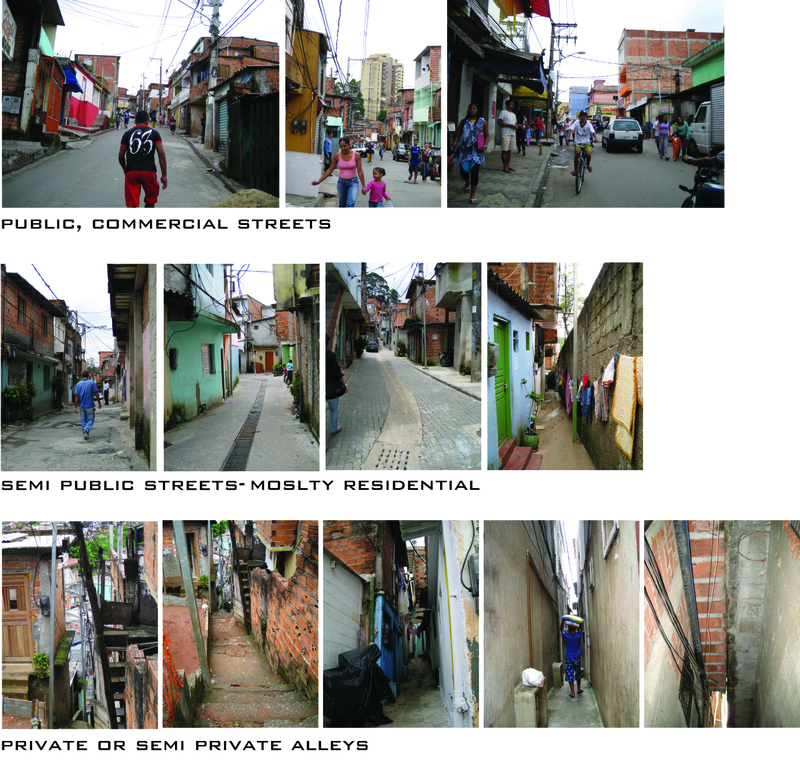 So if you have some informations about project in favelas not only in Paraisopolis let me know.